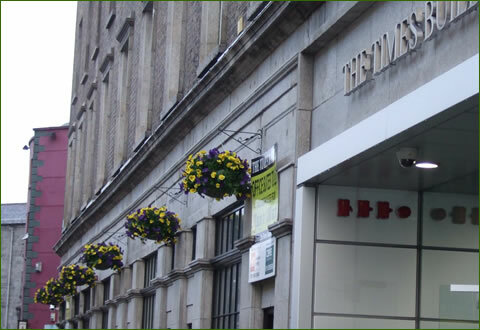 Here at Greenscene we stock a comprehensive range of artificial plants, trees and bushes. 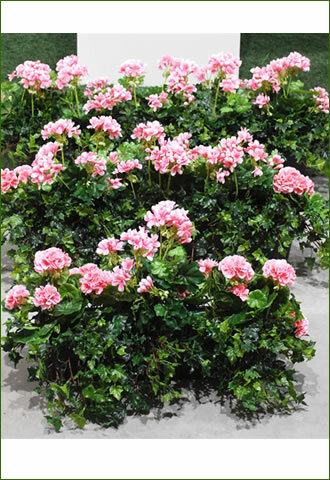 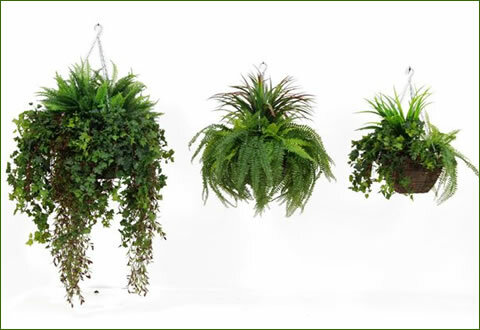 In recent years the quality of artificial plants has improved greatly, so good that it is now often impossible to distinguish between artificial and live plants. 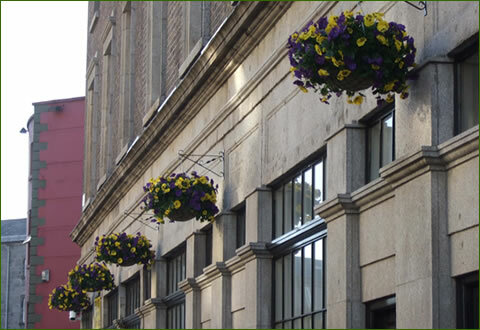 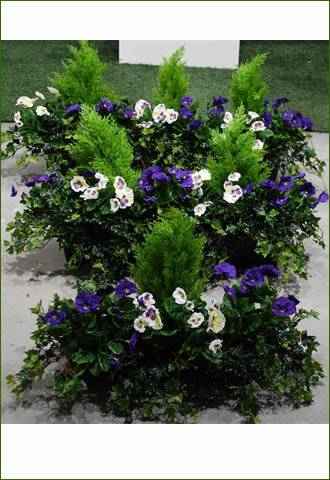 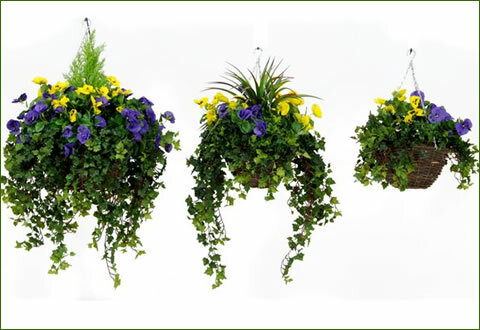 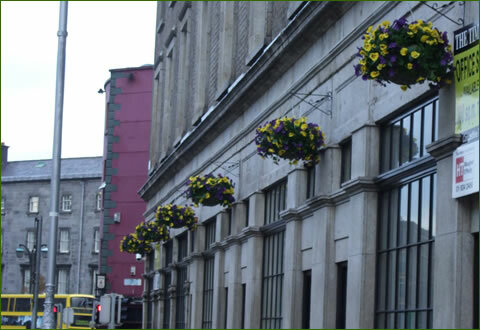 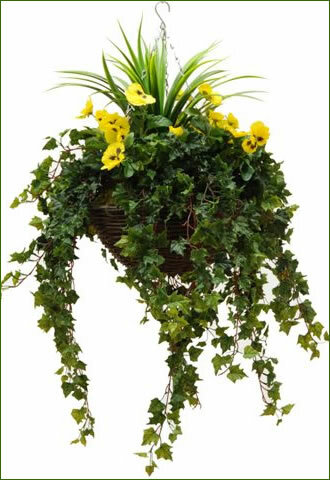 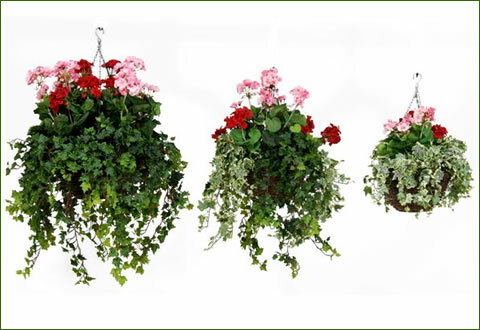 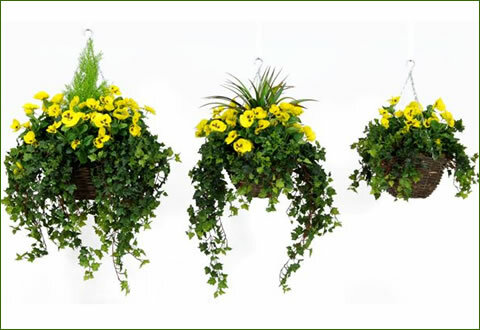 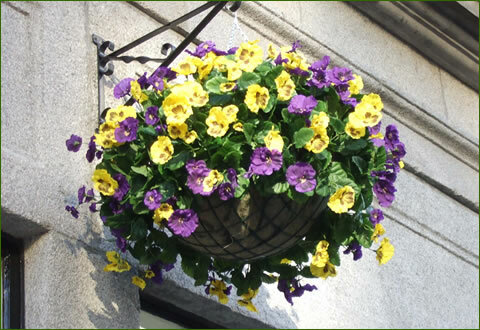 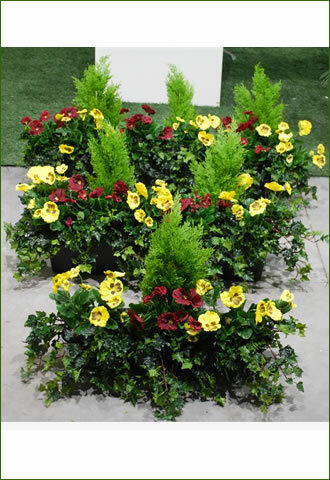 Artificial plants are often used where the environmental conditions are unfavourable to live plants.